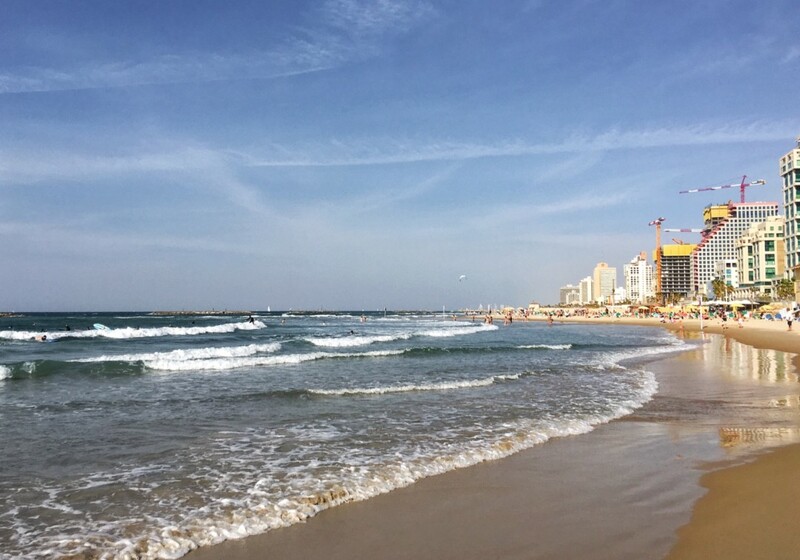 A fantastic mixture between Miami, Rio de Janeiro and the most beautiful Mediterranean cities, the long, sandy, white beach of Tel Aviv is a great place to hang out on sunny days. Locals crowd it to suntan, play beach volley and beach tennis, catch some waves with their surf boards and just relax. It's gorgeous at sunset.